ASK DR. WIENDELS call at 02 9158 6297 or send a message. If you're looking for experienced dental care for your whole family, then trust the health of your teeth to our team. Dr Tanya Wiendels received her Bachelor of Dentistry from the University of Sydney. Using the latest advances in medical technology, her team provides a gentle, safe and comfortable environment. 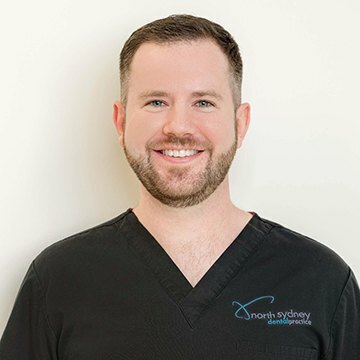 If you're asking if there's an affordable cosmetic dental clinic near you, then you'll soon discover why fellow Sydney-siders have given Dr Wiendels heaps of five star reviews. With a focus on cosmetic dentistry, including teeth whitening services and invisible Invisalign orthodontics. you can be sure of a great experience and a healthy smile! In 2006 and 2009 Tanya volunteered with ToothAid, providing dental treatment in remote villages in Northern Laos, and assisted with research on a school oral hygiene pilot program. 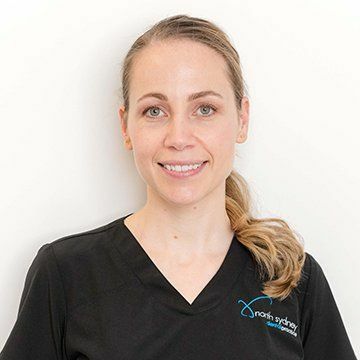 A member of the Australian Dental Association, with a background in medical research and education, Tanya is experienced in all areas of dental health, with a specific interest in cosmetic, restorative, and preventative dentistry. With her warm nature, fun sense of humour and friendly attitude, we are confident Tanya will provide a calm and relaxed environment and ensure your treatments are an overwhelmingly positive experience. Dr Hargreave graduated from the University of Sydney with a Bachelor of Medical Science and a Bachelor of Dentistry with honours. His dual degrees allow him to comfortably work within an ever increasing complex relationship between medicine and dentistry, to provide a safe environment for his patients. His research interests included microbiology, oral pathology and his thesis was based on the role of fluoride in preventing dental decay in third world settings. Ben is committed to furthering his education and has gained primary entry into the royal Australasian college of dental surgeons. Ben labels himself as a "sensitive new age Dentist" and prides himself on pain control in dentistry as well as getting to know his patients not just by their teeth. He enjoys working with children, the elderly and especially the nervous patient. The new age portion is representative of Ben's commitment to practice with the very latest in both techniques and equipment available, which often results in a more conservative, painless and faster experience. Outside of the dental surgery, Ben enjoys travel, Scuba Diving, Food and wine. Ben enjoys all facets of general dentistry and has had experience in both public and private sectors as well as in voluntary capacity in aid programs in a third world setting. 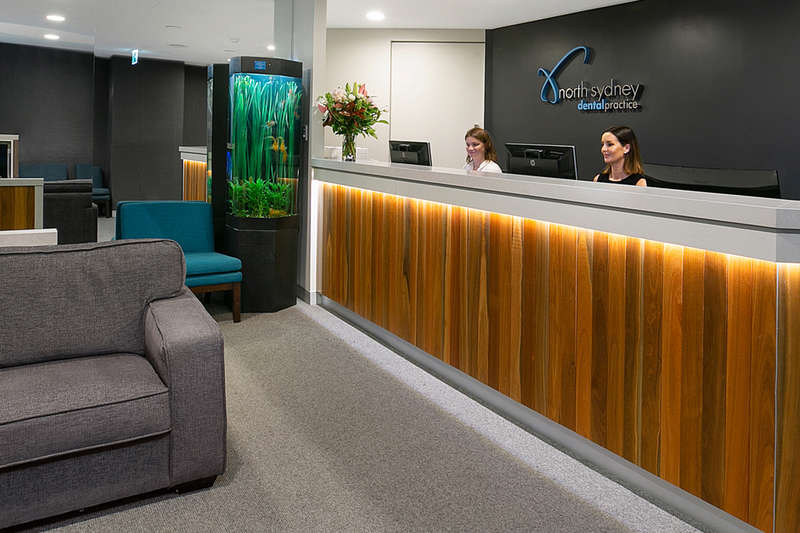 Dr. Cigdem Kipel (pronunciation Chi-dem) joins our North Sydney Dental Practice from Queensland where she gained experience in both the public and private sectors across multiple fields of dentistry. She also spent time working in a rural community as well as alongside oral surgeons in hospital theatres. 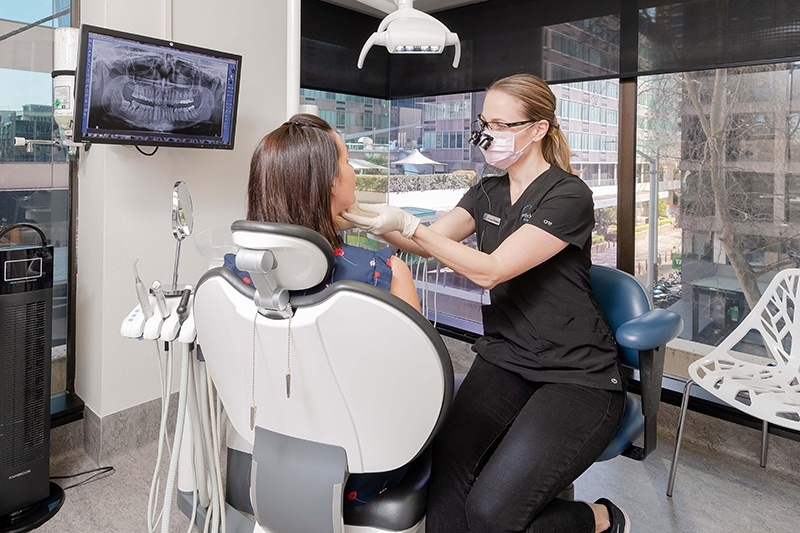 She is particularly skilled in working with anxious patients and understands the special care and attention required to achieve an optimal outcome for those who have experienced fear and anxiety with dental treatment in the past. Cigdem completed her studies at Griffith University on the Gold Coast where she received the University Award for Academic Excellence over 5 consecutive years. Cigdem was the recipient of an award from the Australian Dental Association for achieving the highest GPA in her class. She has also received awards from the Australian Society of Orthodontics and the Australian and New Zealand Society of Paediatric Dentistry for her exceptional achievements in these fields. After several years of further study in the fields of restorative dentistry, periodontology and general dental practice, she successfully obtained her Fellowship status with the Royal Australasian College of Dental Surgeons (FRACDS) from where she received an Official Letter of Commendation for her outstanding academic accomplishment. She is also a member of the Federal and NSW Australian Dental Association and the Australian Endodontic Society. Cigdem is committed to continuing her education and regularly attends courses to further her knowledge in various fields. Cigdem is passionate about preventive dental care and patient education. She has an interest in all aspects of general practice including cosmetic and restorative dentistry, endodontics and particularly enjoys working with anxious patients and children. She is a gentle, caring and sensitive practitioner who adheres to the highest standard of care and treatment. Cigdem is an experienced and compassionate practitioner who understands patient nervousness and anxiety concerning dental procedures. Dr Stuart Evans graduated from the University of Sydney with Honours in 1975. After graduating he remained a tutor in the operative dentistry department for two years whilst undertaking further study in the MDS program. Dr Evans graduated first place in his final year in operative dentistry and prosthetic dentistry. He is a highly experienced clinician and a member of several dental societies including the Pierre Fauchard Academy. 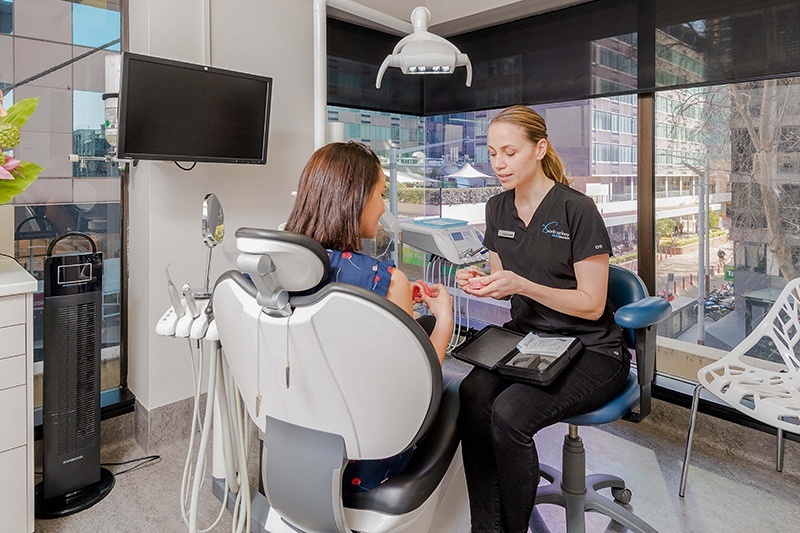 Dr Evans annually completes many professional development courses run by the Australian Dental Association which provides specialist local and international speakers across a range of dental topics. He is a member of the Clinical Advisory Panel for Dental Corporation and also in a mentoring role for new graduates. Dr Evans is interested in providing total oral health of both hard and soft tissues with emphasis on providing painless, conservative and high quality treatment with positive aesthetic outcomes. His commitment to patient care is reflected by attending to three generations of patients from the same families who continue to attend the surgery for preventive dentistry and routine care. Many of his patients regularly travel two hours or more for an appointment with Dr Evans. Away from the surgery, Dr Evans has a passion for Architecture and Design, Construction, Golf, Kayaking and Tennis. 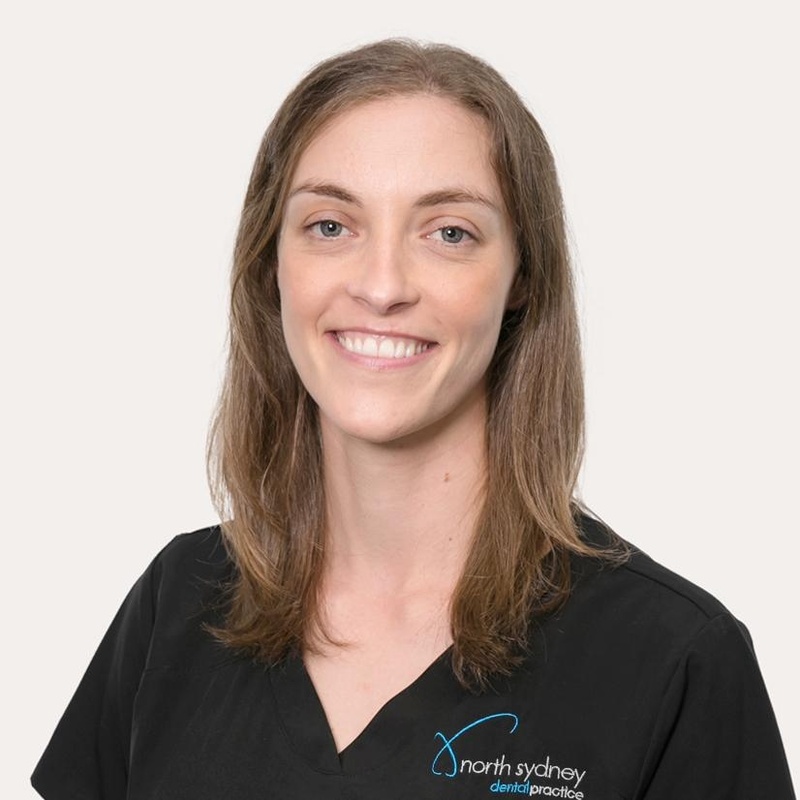 Dr Megan Barker graduated with a Bachelor of Dentistry with honours from the University of Sydney, having previously completed a Bachelor of Science from the Australian National University. She grew up in Canberra and worked for several years in her hometown before relocating to Sydney. Dr Barker is well versed in all areas of dentistry with a particular interest in cosmetic and restorative dentistry as well as endodontics. She enjoys treating children and making their dental appointment a fun and positive experience. She is empathetic to the needs of all patients and takes her time to ensure a positive and comfortable experience for even the most anxious among us. She is a member of the Australian Dental Association and is committed to furthering her knowledge base through continuing education courses. This enables her to provide her patients with the most up to date evidence-based dental treatment. Beyond dentistry, Megan takes time out to practice yoga while also keeping fit training for competitive sprint triathlons. She enjoys travel and hiking and recently completed a 100km hike on the Larapinta Trail in the Northern Territory. 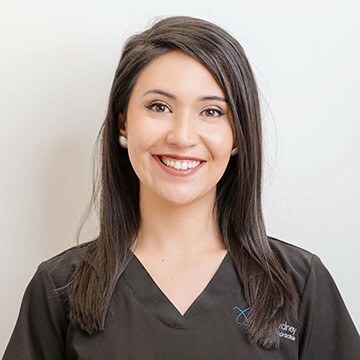 Megan believes that oral health is vitally important for overall health and is committed to helping patients achieve a beautiful and confident smile. Learn About the Services Offered by Dr. Wiendels. A great looking smile can enhance your overall appearance and boost your confidence. 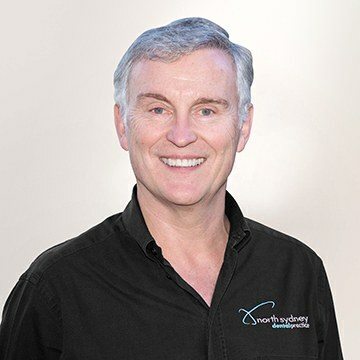 Dr Wiendels has extensive training and experience in the art of cosmetic dentistry and can create personalised treatment plans to give you a beautiful smile you’ll love. In cases where a single cosmetic procedure will not create the results you desire, we can combine numerous procedures to create your personal smile makeover treatment plan. Many Australians lose their teeth each and every year, usually due to injury, gum disease or tooth decay. Today, many patients turn to dental implants to replace missing teeth. Sometimes they wear out or need to be repaired or restored. If you are experiencing difficulties with your existing implants, then turn to Dr Wiendels who can figure out what’s going on and get it taken care of. Invisalign® straightens your teeth without wires and brackets using a series of clear, customized, removable appliances called aligners. Whether you have a crossbite, overbite, underbite, or issues with the spacing of your teeth, schedule a free consultation with Dr Wiendels today and see how Invisalign can give you beautifully straight teeth at a price you can afford. Dr Wiendels offers restorative dental procedures which can replace missing teeth to fill in gaps in your smile, as well as strengthen your natural teeth if they have been damaged by injury or decay. Dr Wiendels also offers dental implant restoration if your existing implants are causing you problems. They may require an adjustment or replacement. Implants provide superior support compared to a dental crown, dental bridge or denture. Dr Wiendels offers dental care for the whole family by providing a wide range of general dentistry services including, preventive care, tooth extractions, emergency dentistry and treatment of gum disease. As your primary dental care provider, she manages all your oral health needs to ensure your teeth/gums are properly cared for. Tooth extractions (including wisdom teeth). Pain or tenderness of the ear, jaw, jaw joints and facial muscles. Pain when opening the jaw or chewing. Clicking, popping and grating noises. Impacted wisdom teeth can happen if there isn’t enough room for them because our jaws don’t grow to be big enough to have enough space for them to come in. Since there isn’t enough room for them to erupt properly, wisdom teeth tend to come in at an angle or they don’t fully emerge, which causes problems for the rest of the mouth. If it results in pain, infection or other dental problem, you’ll likely need to have it pulled. It’s a common procedure in adults and children alike. There are many options available for dealing with dental emergencies. Any injury to the gums or teeth can be very painful. Even when dental problems cause a lot of pain, the problems, and the treatments, are often relatively simple if you seek help right away. From a lost filling or crown to a fractured or knocked-out tooth, Dr Wiendels is there to take care of all your dental emergencies. I don’t think this review will do justice to the quality of service that is provided at the North sydney dental practice. The staff were excellent, and demonstrated a genuine interest in ensuring that I receive the best treatment possible. They delivered to that. they are a model for best practice. I’m a pretty major dentaphobe, and the people at this practice are so supportive & encouraging. It actually makes me feel good about going to the dentist. I bang on about this place to anyone who says they’re anxious about dentists. I have been a client for a over a year now and hands down its the best dentist practice I have been to. I’m a nervous patient, but everyone there has helped make my visits as pleasant as possible, so much so I leave with a big smile on my face! Was very impressed with the attention to detail I received when going in for a general check up and clean. Everyone was very friendly and down to earth; from reception and the nurse, through to the dentist. I find it very painful looking for a new dentist but this practice is a great find. Will definitely go back!